Are you already Ib Laursen Mynte fan or are you just about to become one? The popular Ib Laursen Mynte series with its grooved pattern is not only super practical for everyday use, but also looks great. 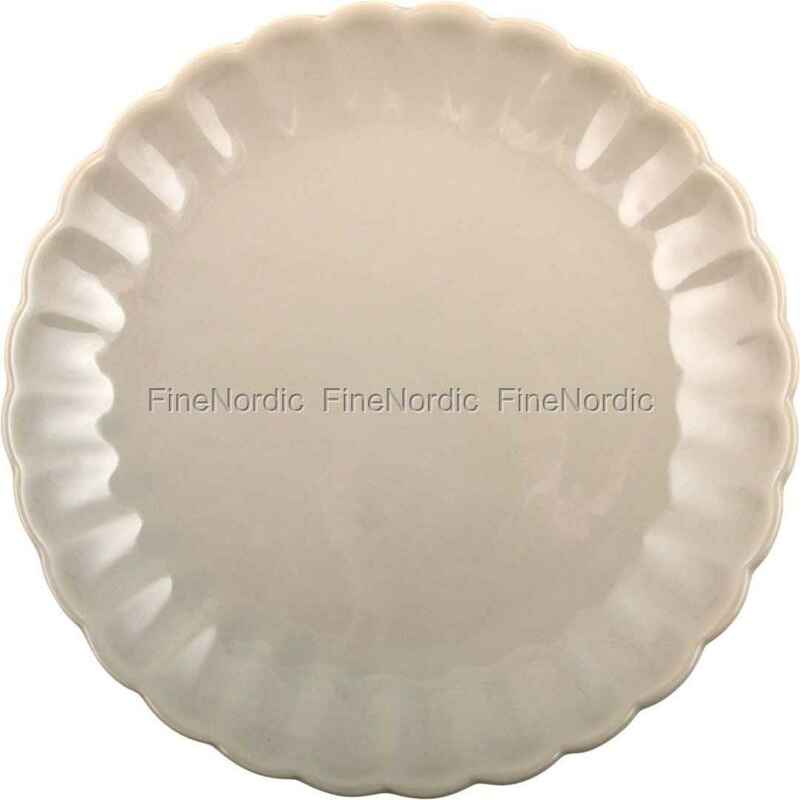 Ib Laursen adds new colors and models to the series every season, so you can always add new Mynte products to your collection, such as this Mynte Latte plate made of ceramic. The dinner plate Mynte Latte, with a diameter of 28 cm is a highlight not only because of its beautiful color, but also because of the Mynte series such well-known, grooved pattern on the edge of the plate. It gives the plate its extra special touch. You can combine it well with other Mynte Latte products. If you like it colorful, then you can mix the plate nicely with other colors of the Mynte series. In addition it is not only suitable for the dishwasher and the microwave, but also for the freezer and the oven. The nicely formed, practical Mynte series is also a feast for the eyes on special occasions.